So friends, I will tell you today how you © and ® can write about and many more types of symbols. If you read this whole post on computer too,then friends will tell me you five in the list below, and given the photo of the other symbols, I have given a photo below. You can download that photo by clicking on it below the download button. Take it and you will find all the cord in it. So let me tell you some important symbols code. 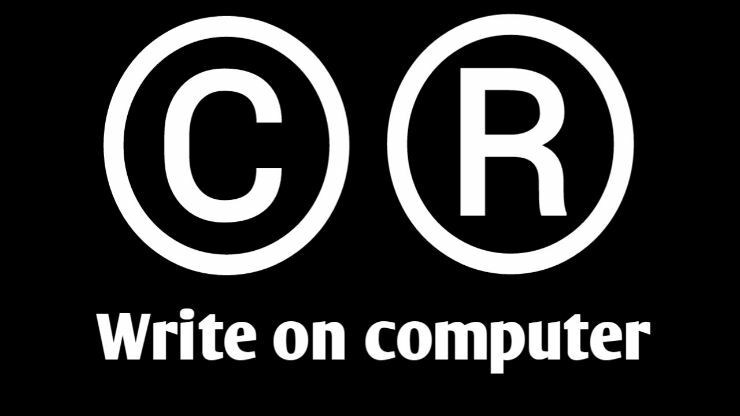 How to Write Copyright Symbol ? 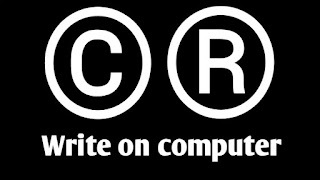 How to right registered trademark Symbol ? 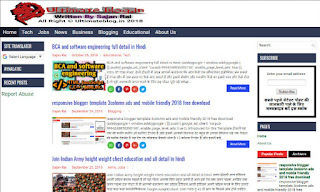 If you liked the information, please share comment and subscribe.